The Hawker 900XP charter aircraft from Keystone Aviation is an ideal midsize jet for business or leisure travel, offering superior comfort complete with satellite phone, in-flight Wi-Fi internet, AirShow (flight info & stats), DVD player, an enclosed lavatory, a full refreshment center and seating for up to 9 passengers. 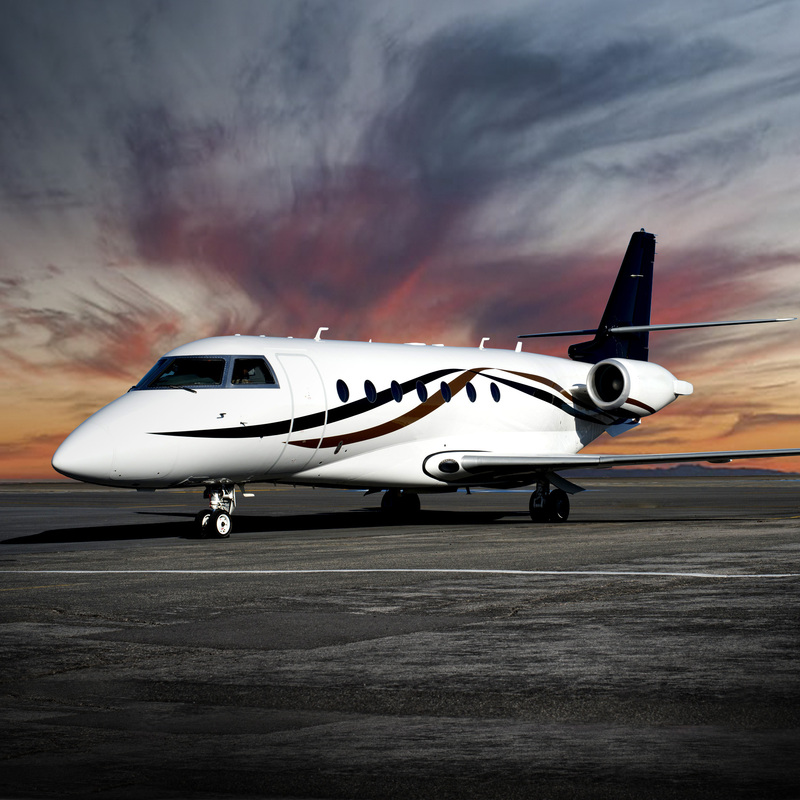 The Hawker 900XP has become one of the world’s best selling business jets because of its payload, speed and range. 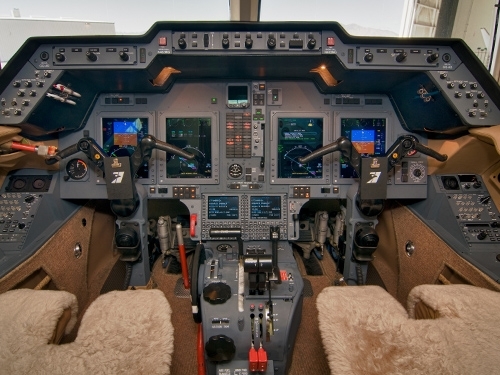 The flight deck features the intuitive Rockwell Collins Pro Line 21 avionics system with XM satellite weather, providing another level of inflight efficiency and safety. 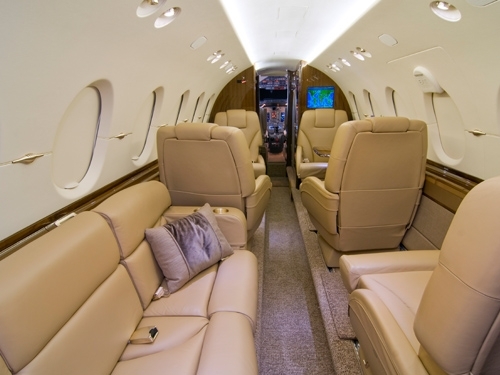 Prepare for your meetings in comfort in the privacy and space offered by the Hawker 900XP charter aircraft from Keystone Aviation. 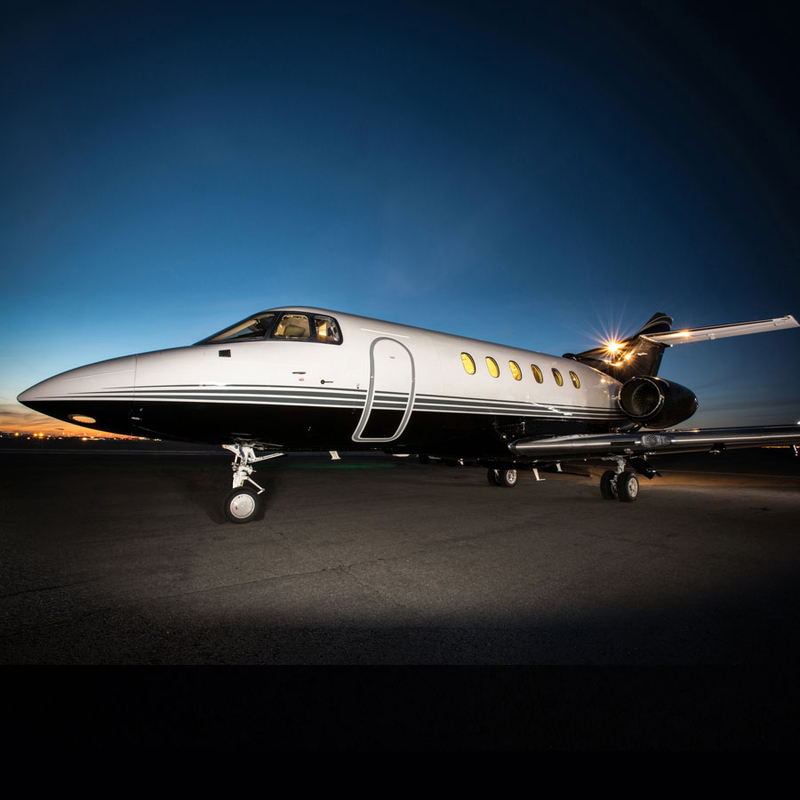 With a full refreshment center and stand up headroom along the entire cabin, this jet has the space and amenities to allow you to focus on business and arrive refreshed and ready to go. 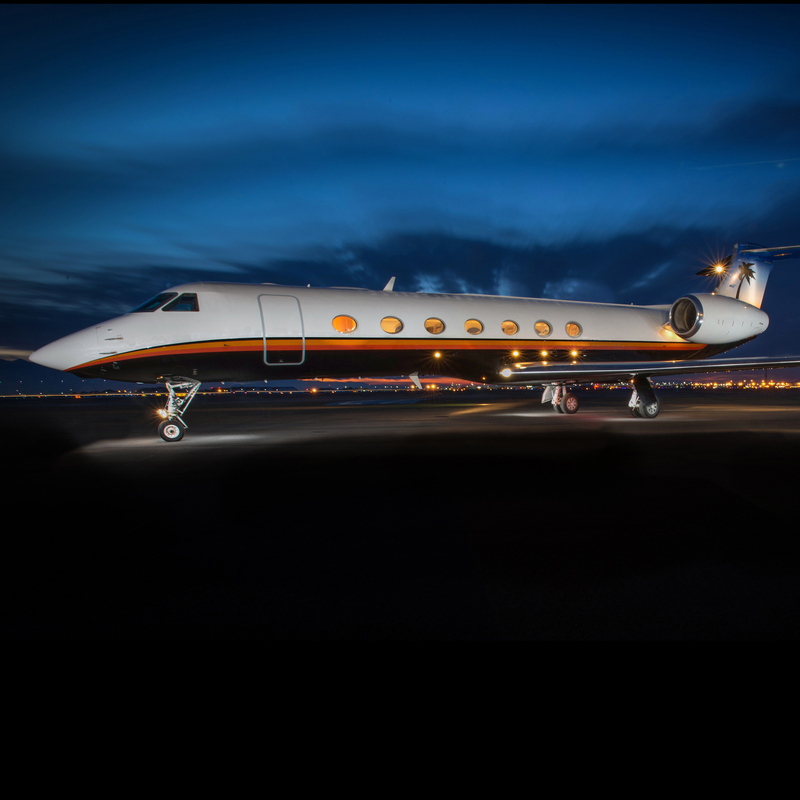 The long-range business jet features enhanced winglets, increasing hot/high-altitude and cruise performance and range. On the runway in hot/high conditions, the 900XP requires 1,800 feet less runway for a 2,000 nautical mile trip with six passengers and can fly coast-to-coast without refueling. 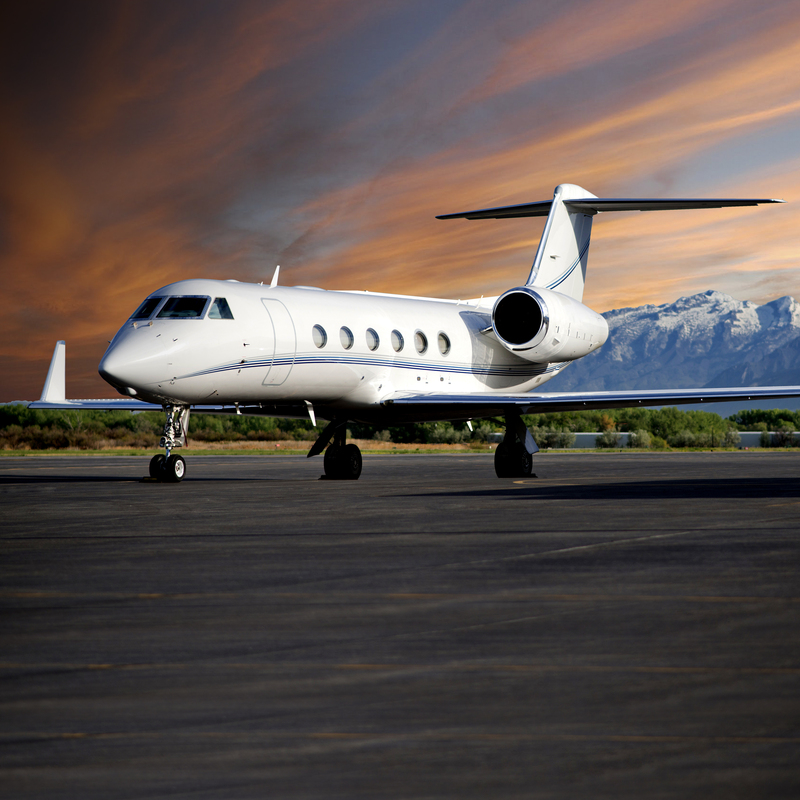 The 900XP features Honeywell engines designed specifically for the aircraft. Each is rated at 4,660 lbs. of thrust. Increased climb performance and immediate maximum altitude are benefits of the new engines. Featuring the Collins Pro Line 21 avionics suite, four 8×10 inch adaptive screens display navigation, terrain awareness warning systems, weather, reduced vertical separation minimum and enhanced ground proximity warning systems. The system is set-up intuitively to decrease workload while increasing safety and awareness in the cockpit. With a 604 cubic ft. cabin, the aircraft surpasses all others in its class. Features of the cabin include stand-up headroom, LCD lighting, touch-screen seat controls, fully-berthable seats and plenty of in-cabin storage. The cabin accommodates eight passengers. 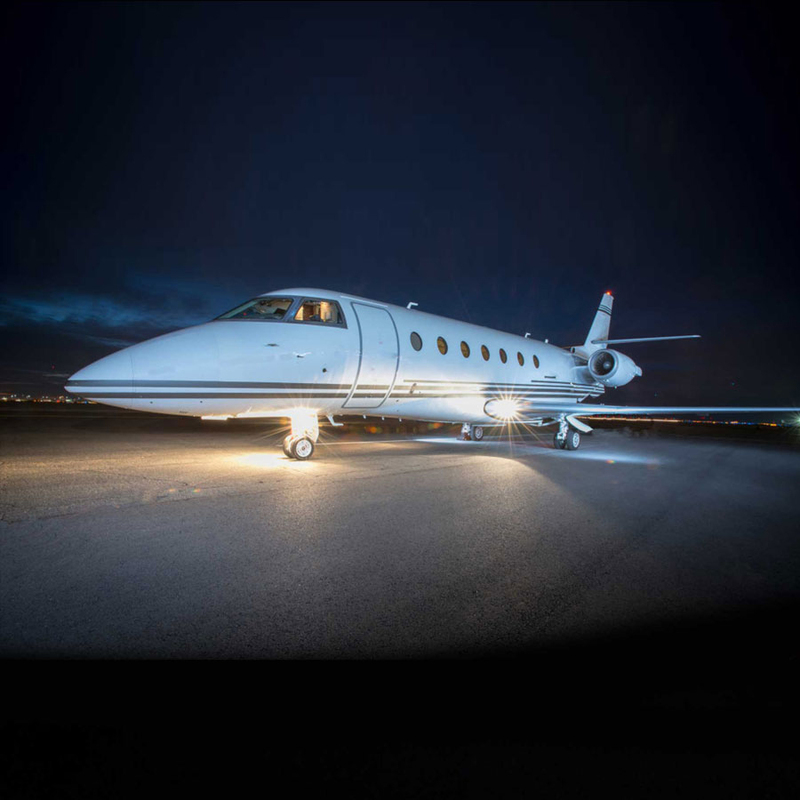 The Hawker 900XP charter aircraft offers unbeatable fuel efficiency, performance, intuitiveness and comfort.